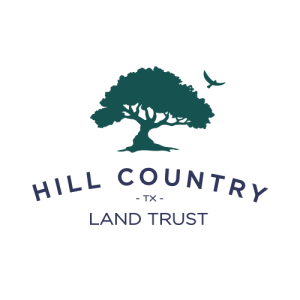 Mission: Hill Country Land Trust is a non-profit organization that focuses on the protection and stewardship of land through the holding of conservation easements in partnership with private landowners. 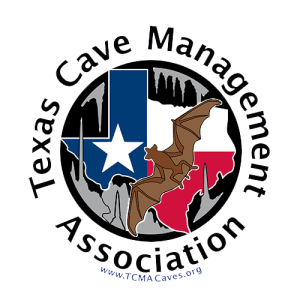 Our target area is the Texas Hill Country, a region in Central Texas featuring rugged hills, limestone bedded rivers, and streams at the juncture of 4 eco-regions in Texas. 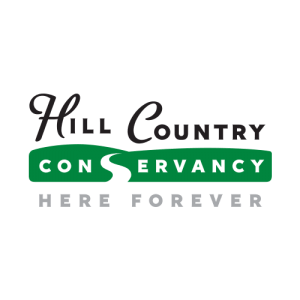 Mission: Protecting valuable, conservable land is essential to America’s environmental health and economic vitality. 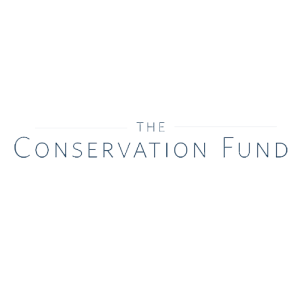 The Conservation Fund’s land conservation efforts make it possible for conservationists, community leaders, land trusts and government to swiftly and efficiently safeguard these properties for wildlife, recreation, historic significance or to help balance our built environment. 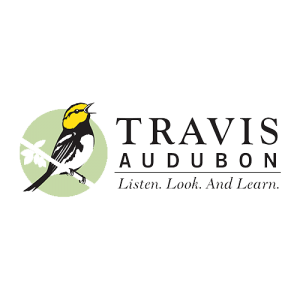 Mission: Travis Audubon promotes the enjoyment, understanding, and conservation of native birds and their habitats through land conservation, habitat restoration and management, environmental education, and conservation advocacy. 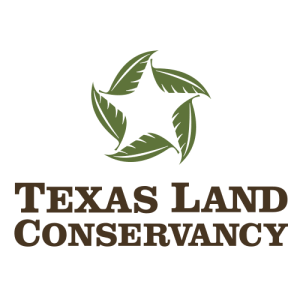 We own and manage more than 750 acres of Central Texas habitat and are dedicated to wildlife conservation. 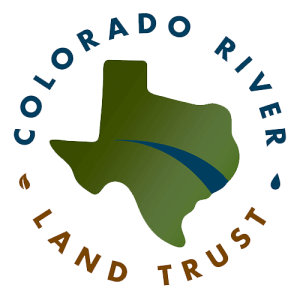 Mission: The mission of the Colorado River Land Trust (CRLT) is to work in partnership with landowners to conserve and protect land and water resources for future generations. 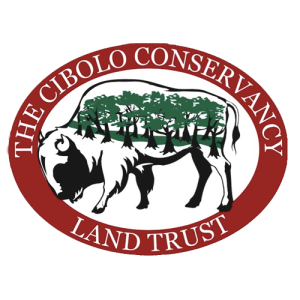 CRLT works to protect the wide open spaces, abundant wildlife, agriculture, and heritage of Texas by working cooperatively with landowners to promote voluntary land conservation. From the high plains in west Texas and New Mexico, to the productive farmland near the coast, and emptying into the Gulf of Mexico, the Colorado River is critical to a diverse array of cities, industries, wildlife and more. 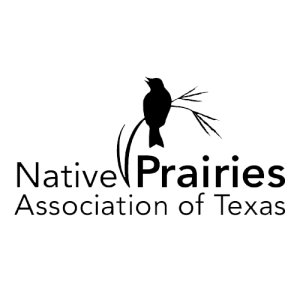 Mission: The Native Prairies Association of Texas (NPAT) is a non-profit membership organization and land trust dedicated to the conservation, restoration, and appreciation of native prairies, savannas, and other grasslands in Texas. 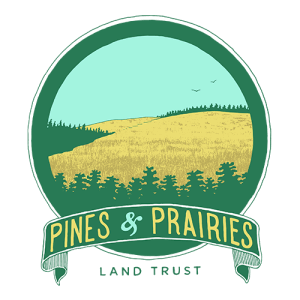 NPAT protects over 4,031 acres of native Texas prairie, including over 1340 acres of endangered/threatened tallgrass prairie.